Hope. I have to believe their journey was measured with steps of hope. They’ve heard the prophecies. They have studied to know when and where and what to look for and at its appearing in the sky they knew for sure, somehow, some way, that by following that particular star, it would lead them to the source of all hope being fulfilled. It would lead them to the Messiah, the true King, who is worthy to be honored, worshipped and praised (Matthew 2:1-2). There’s a lot of following and pursuits that people chase after every day. But, if those steps aren’t leading us closer to the true King then it is a vain journey. To have that wonderful life or miracle of newness on any street we don’t need to wait for a fictitious figment of our imagination to come to town. We need to place one spiritual foot in front of the other and go after the true Star. Not the twinkling celestial bodies in the sky that give light to the objects below, but the Star who is the “light of the world,” (John 8:12) that allows us to escape the darkness of sin and breathes new life into the dreary souls of these world travelers, illuminating a new path for our journey. It is Him we are to look for. It is Christ we are to chase after. 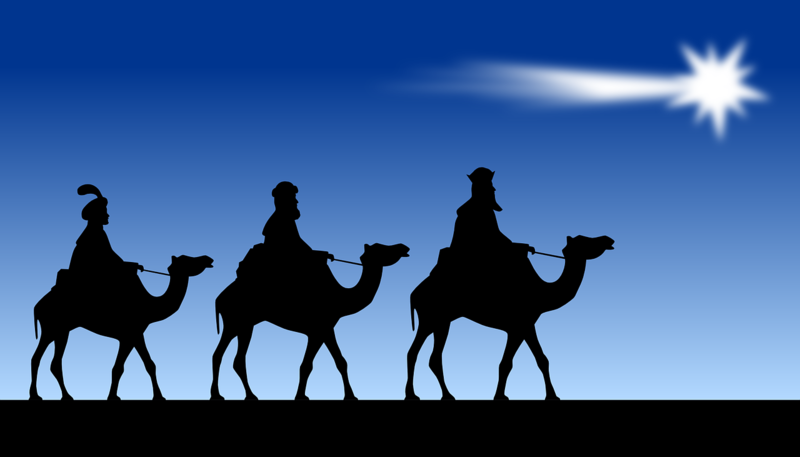 And, as they say, “Wise men still seek Him.” Therefore, follow the Star. For He is not only the King of the Jews the men of the old days were seeking after. He is also the King of our hearts and the fulfiller of all the hope we are in search of.